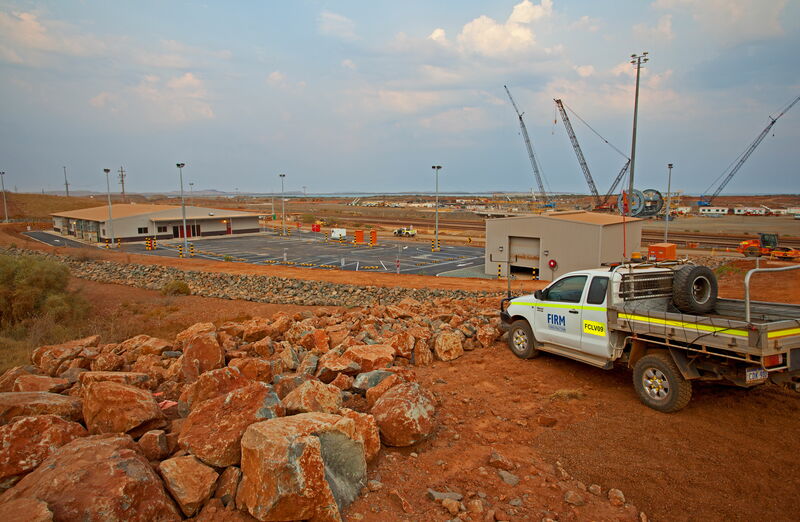 FIRM Construction was engaged on a design and construct contract by Rio Tinto to build its Cape Lambert’s operations and vehicles inspection facility. 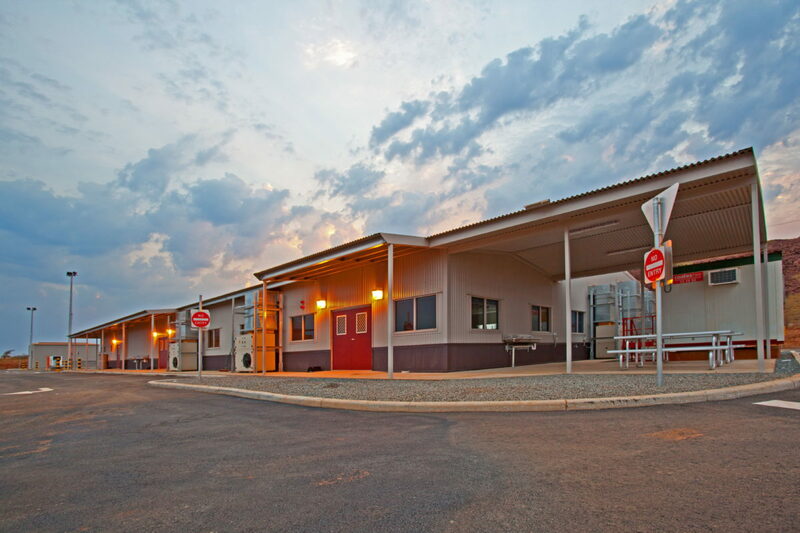 The project includes the construction of 1,000m2 of office space, 200m2 vehicle inspection shed, camp accommodation with transportation logistics, site preparation and services. 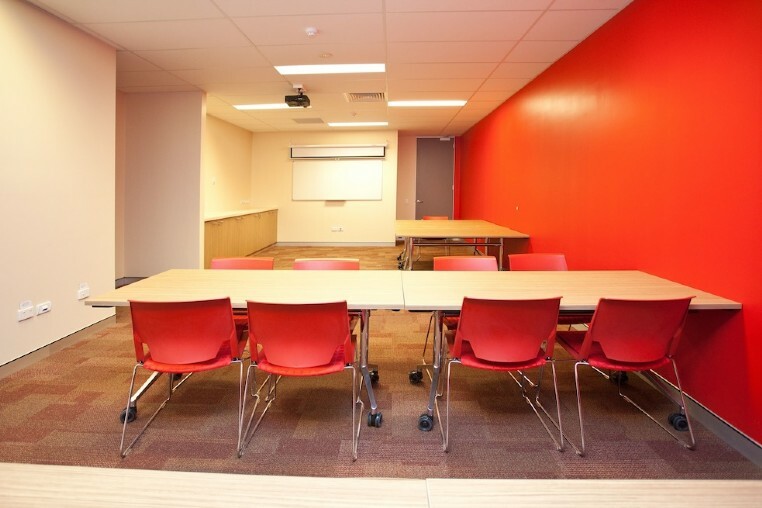 In addition, the project works include the construction of roadways, swale and stormwater draining; along with extensive landscaping works including bituminised car park, lighting and in-ground HV power and service connections. 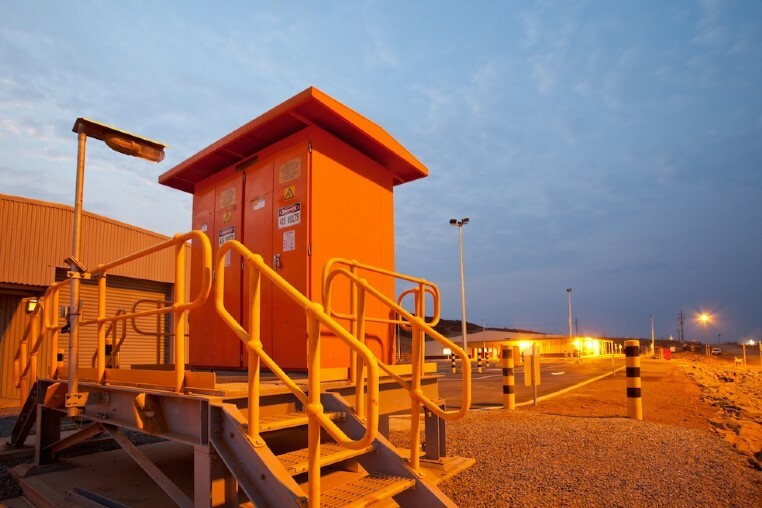 Located in Cape Lambert, the project was completed in October 2012.